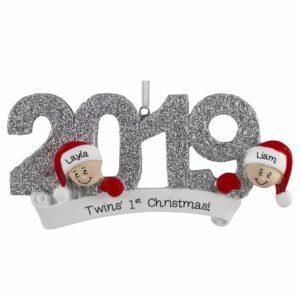 Check out our newest collection of ornaments that have arrived for the 2019 season! 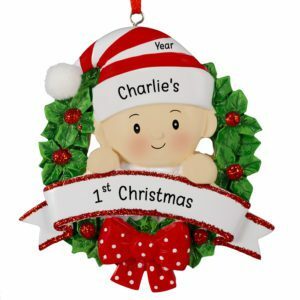 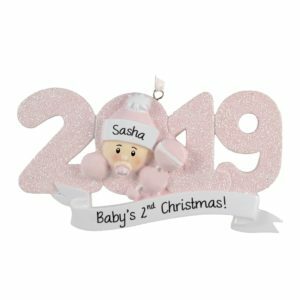 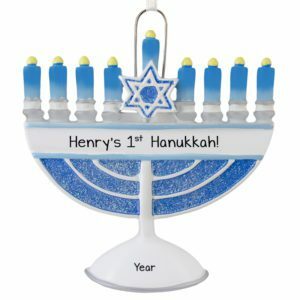 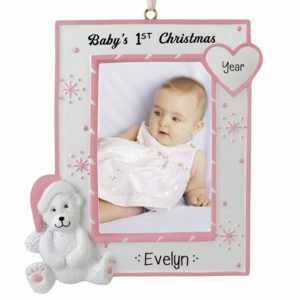 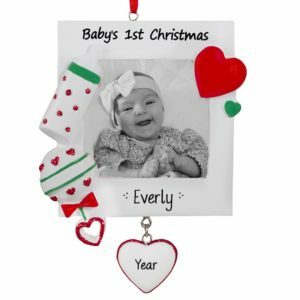 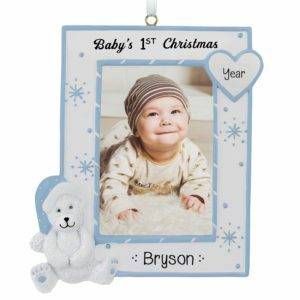 Featuring an amazing assortment of ornaments to celebrate every occasion, have one of our talented artists add customizable text such as names, a year, and a short sentiment at no extra charge. 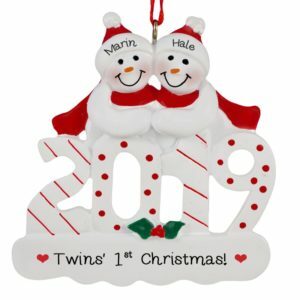 Commemorate weddings, birthdays, vacations, families and more! 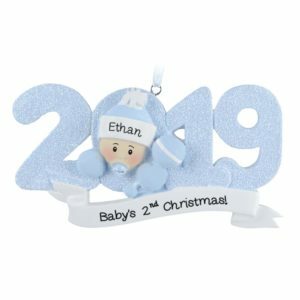 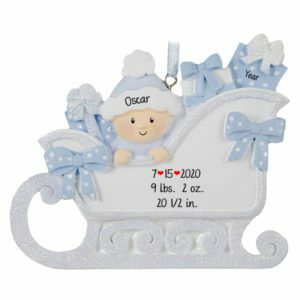 Our unique keepsakes are affordable yet one-of-a-kind gifts that will be treasured for many years. 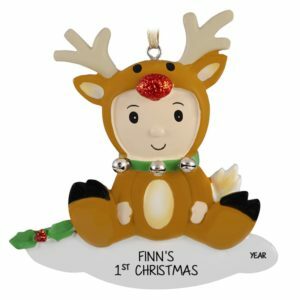 Don’t forget to purchase an ornament for a coach, teacher, scout master or anyone on your list who is special and makes a difference. Shop now!